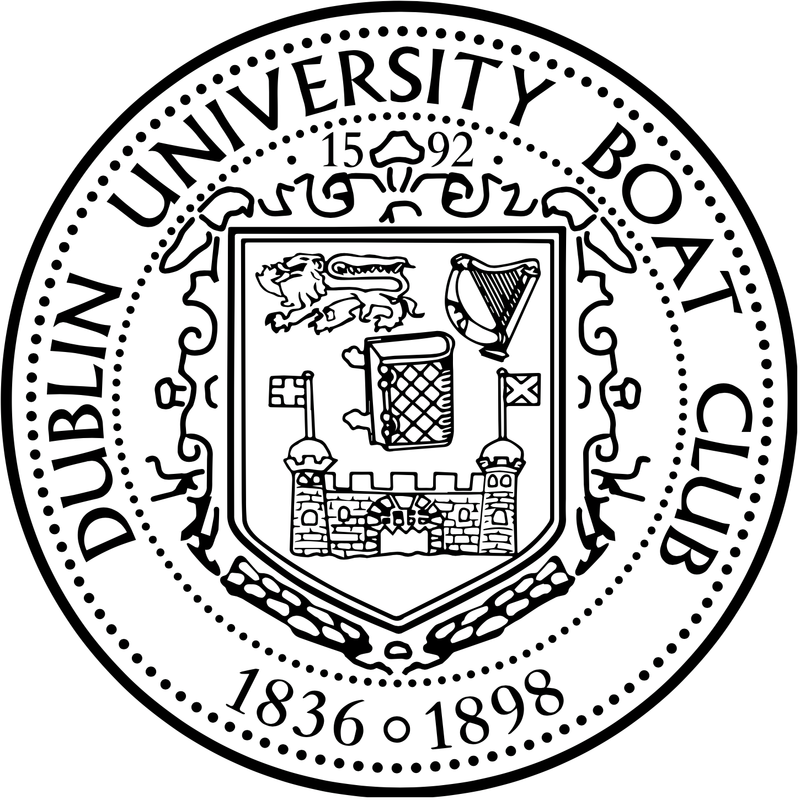 Saturday the 11th of October saw all of DUBC’s senior/inter panel take to the water for the 49th Dublin Sculling Ladder. Rowed in beautiful conditions over the winding 1.9km course in Islandbridge, the standard of sculling on show from Trinity was a promising indicator of things to come this year, with the rapid improvement in the members of last year’s Novice Crew being particularly noteworthy. Congratulations to Patrick Hughes on being DUBC’s fastest athlete placing 7th overall. DUBC were unlucky to come a very close second in the overall clubs competition to Commercial R.C. and so full praise is in order to all those that went out and rowed their hardest. Full results are available here. The following weekend saw the senior/inter panel take to the water once more for an important squad sculling trial, only this time twice the distance with the scullers spinning at the top of the river by the pipe before coming back down to the wires again. Conditions this time were not so pleasant with a strong flow on the river as well as a stiff headwind; thus, coxswains Aine McConville and Cian Flynn, accompanied by current club invalid Liam Hawkes, followed the scullers to avoid any major incidents. Thankfully the conditions did not have any adverse effect on the honest effort expended by all involved, much to the delight of Head Coach Nick Dunlop. The following week, a 30 minute ergometer test was held in the sports centre in order to finalise crew selection for the upcoming Neptune Head of the River on November the 8th, the crews for which shall be posted in front arch the Monday beforehand. 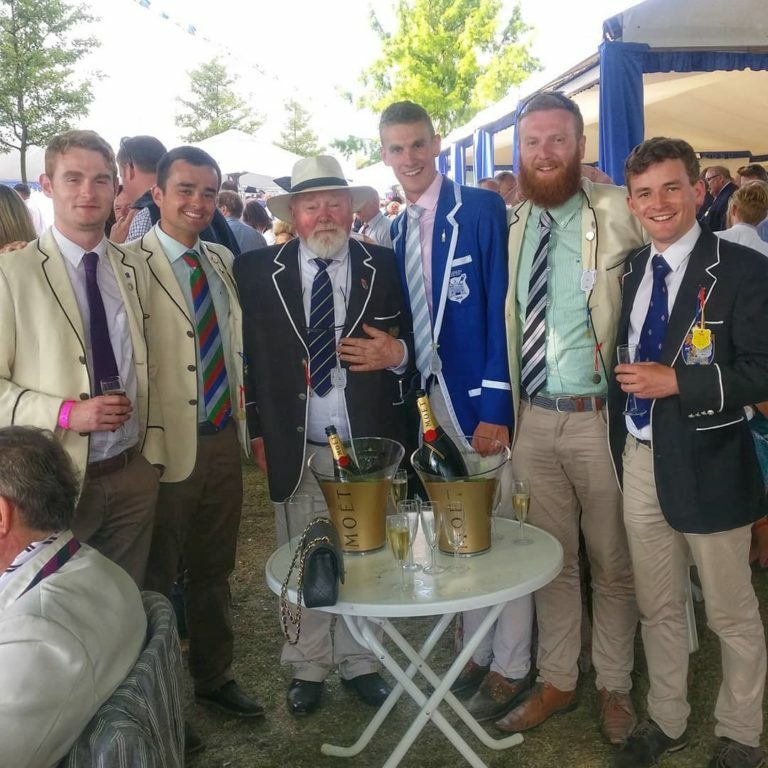 We look forward to what we hope shall be another successful day’s racing for DUBC.